DENRAE Yacht Charter - Welcome aboard! 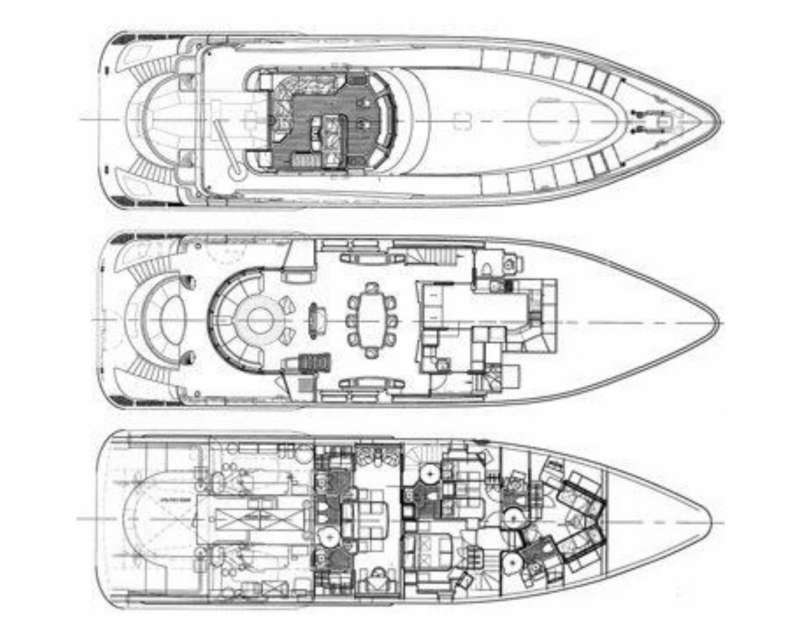 DENRAE Yacht Charter - A head-turning Oceanfast! Communicate: Direct TV; satellite provides internet access as well. Mate and Jennica are joined by additional crew. For charters of up to 4 passengers one other crew member joins in, for charters of 5 to 10 passengers there will be 4 crew total. 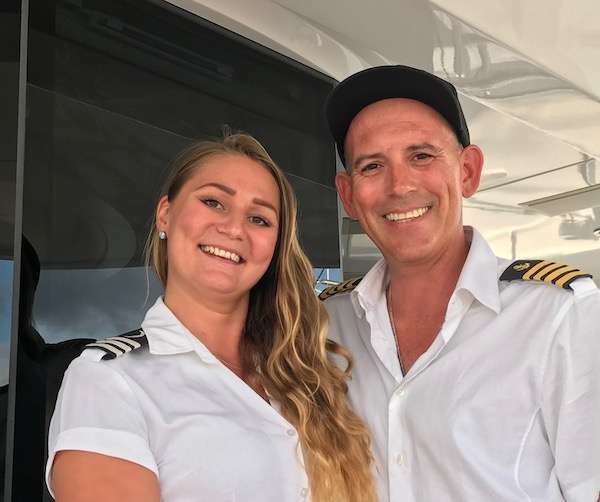 They like bringing an additional "guest chef" to add to the variety of food on board, so please inquire and they will match some of their preferred associate charter professionals to your requirements. Other Entertain: Intercom system to all cabins.